RSG083: 24,000 Rides with an OG Lyft Driver! 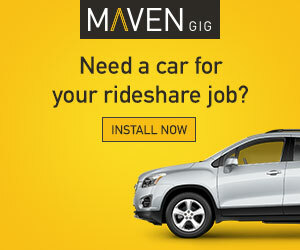 How many drivers can say they’ve given 24,000 rides – all on one platform? 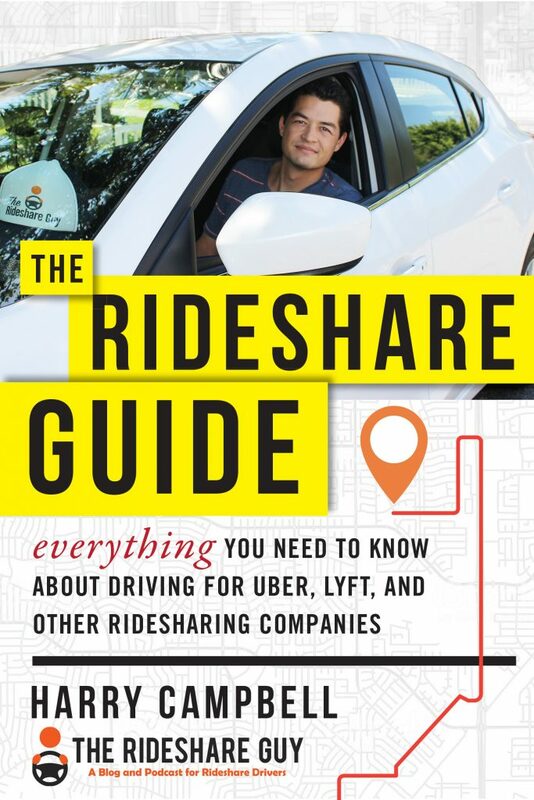 In this episode, senior RSG contributor Christian Perea interviews a driver who’s not only given 24k+ rides, but has also served on Lyft’s Driver Advisory Council and who runs a popular daily email newsletter for his fellow drivers. You won’t want to miss his tips for drivers! I’m a big fan of companies that put drivers first, listen to drivers and make improvements based on driver feedback. In this episode, I’m talking with Jason Rees of FarePilot about FarePilot (a free app), what it does for drivers, and how it helps drivers earn more. Also, stay tuned until the end of this podcast, where I ask Jason what he’s learned from talking to thousands of drivers. As the sharing and on-demand sectors continue to grow, we’re starting to see them intersect and complement each other. 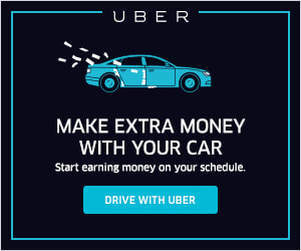 What does this mean for sharing companies, like Uber and Lyft? In this episode, I chat with Don Stalter of Global Founders Capital about the growth of the on-demand economy and what the future of companies in this sector could look like. Have you wondered how some drivers can maintain a 4.9 or even 5-star rating after thousands of trips? How do they make it look so easy? 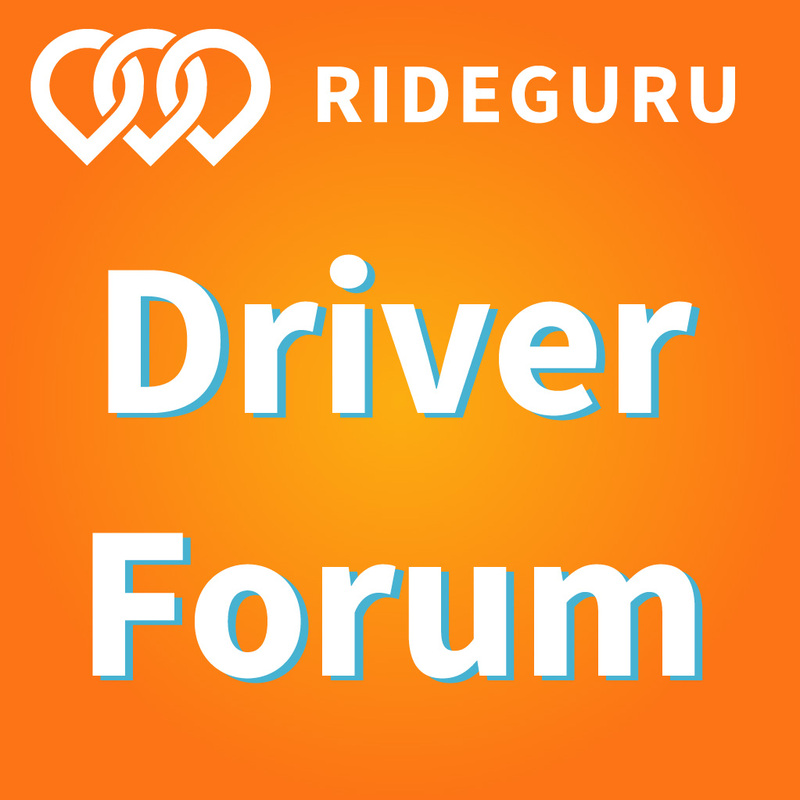 In this episode, we’re talking with one of those unicorn drivers, a driver with a 4.99 star rating, who’s given over 5,000 rides. We’ll discuss how he maintained such a high rating, and his secrets for getting five-stars every time.